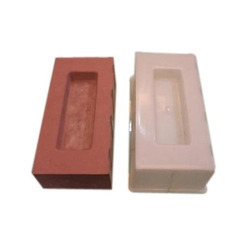 Offering you a complete choice of products which include plastic brick moulds and wooden brick moulds. Our firm has been widely appreciated in the customer circles for the comprehensive quality of the Wooden Brick Moulds. The offered range has been designed with a firm emphasis on quality. For generating an exquisite shape and pattern of wood like structure over the brick, this mold can be used. Excellently rugged and sturdy, this mold has been made from quality PVC kind of material. 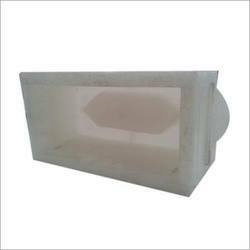 Customers can avail these molds from us in surplus easily at the most comprehensive prices.